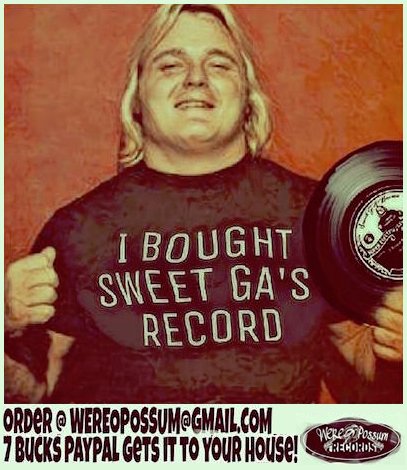 "Terry Funk and I worked so hard the night of the [11/9/75] U.S. tournament in Greensboro," Jones told me in a phone conversation in November 2005. 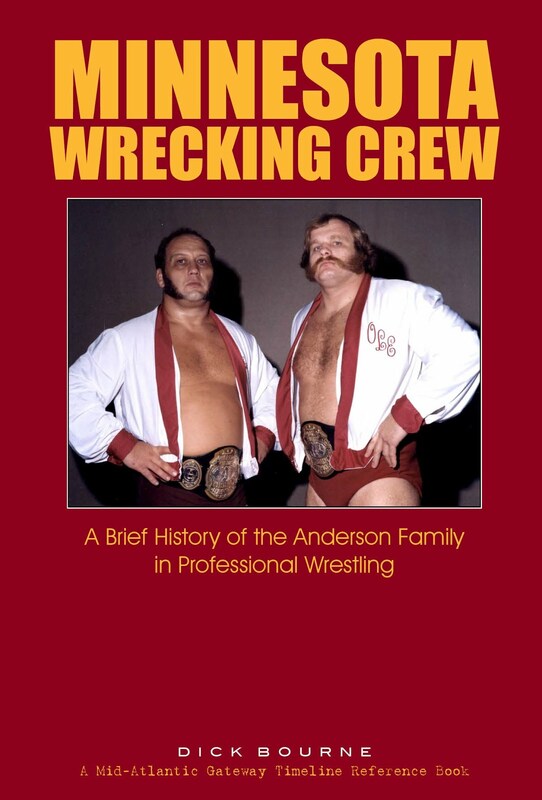 "We both wrestled four times that night, none of them quick matches. The tournament drew a record house and a record gate, and we had this memorable match that had the whole territory talking." Indeed they did. 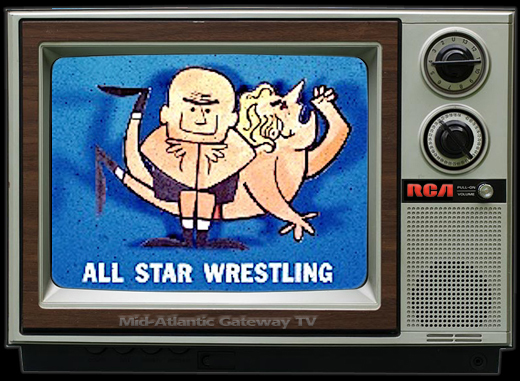 One only needs to listen to the audio tapes of the tournament matches that were broadcast on Mid-Atlantic television in the weeks following the tournament to know just how into that show Greensboro fans were. 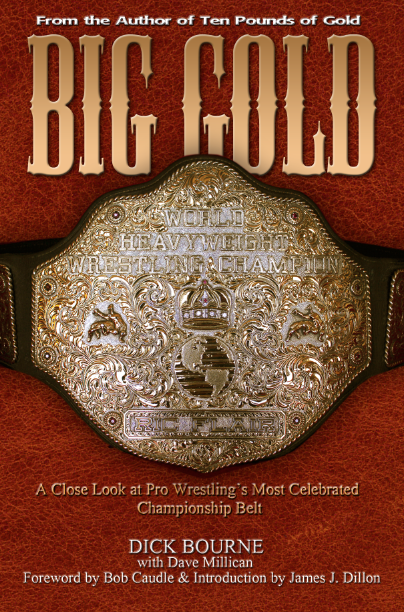 And make no mistake about it, fans were shocked that an outsider such as Terry Funk had won the tournament and the U.S. title. Fans had gotten comfortable with the U.S. title now being their title after Johnny Valentine had won it from Harley Race earlier that summer. 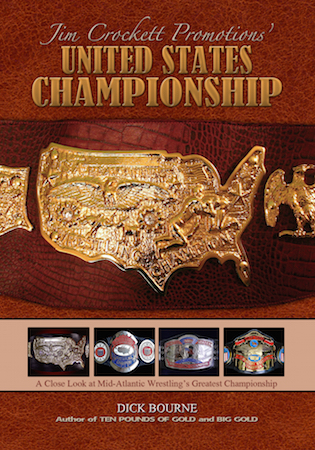 The U.S. title had been a Mid-Atlantic-based title ever since. Now this brash young Terry Funk was promising to take the title back to Texas, telling the Greensboro Record that future contenders would have to come to the panhandle of Texas to vie for the title. 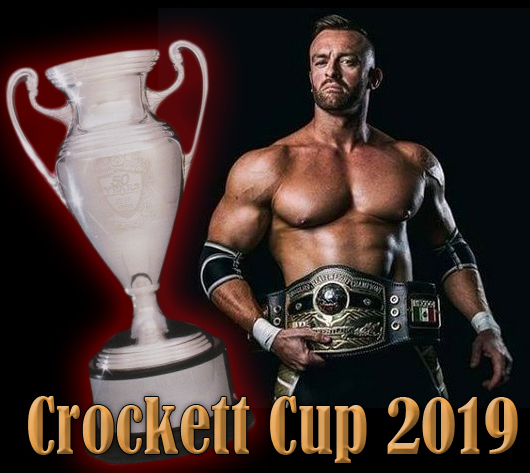 But as the story played out, promoter Jim Crockett, Jr. and booker George Scott along with Paul Jones himself, lobbied NWA President Jack Adkisson for a rematch at the upcoming annual Thanksgiving wrestling extravaganza. Minutes before Funk cradled Jones for the tournament victory, Jones had covered Funk for an apparent three-count, only referee Greg Peterson was unable to make the count due to be knocked off his feet moments earlier. Adkisson himself, at ringside for the big event, was on his feet as Jones covered Funk. 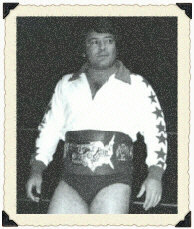 It was based on this fact that Adkisson forced Funk to return to Greensboro on Thanksgiving night for the rematch with Paul Jones. The stage was set. 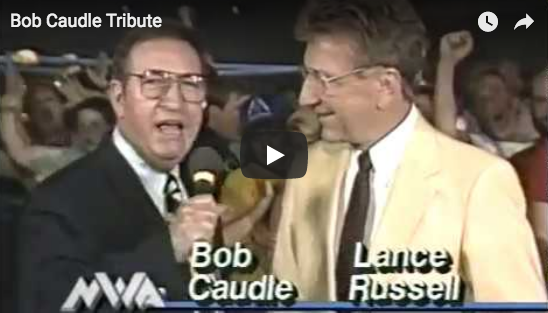 Paul Jones and Terry Funk were set to draw another record gate in Greensboro. The advance was huge based on this match as the main draw alone. 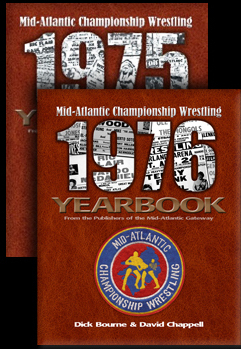 It's here where Paul Jones still holds a small grudge against booker George Scott. 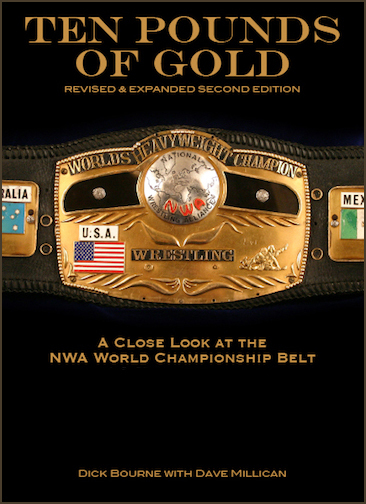 "George had (NWA Champion) Brisco booked in the territory the week of Thanksgiving and decided to have him defend the NWA title against Wahoo on the Thanksgiving night show. But this show didn't need that match. Terry and I were the draw and deserved to be on top of that card." 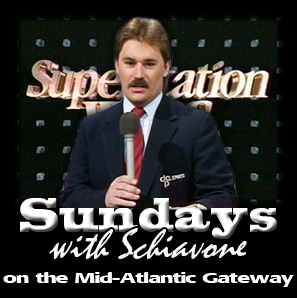 Paul is likely pointing to the fact that having Brisco on the show meant 10% of the house gate would automatically go to him, as well as a fee back to the St. Louis office that booked him. This was was the norm for the NWA champion at that time. Having that match with Wahoo on top of the card also meant Wahoo would receive a high percentage of the gate, watering down what would have gone to Funk and Jones had they been on top of the card. 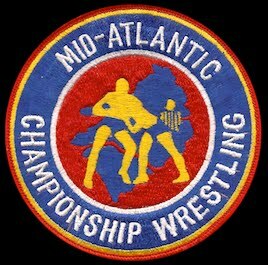 Paul firmly stands by his assertion that the show would have sold out without the addition of the NWA title match on the card. One would find it hard to credibly argue against that claim based on the interest in the U.S. title and his re-match with Funk, both set up by the memorable tournament three weeks earlier. "When I see that poster, I get hot because it was Terry and I that drew that house, not Jack and Wahoo. That would be lost on someone today looking at that old poster and not knowing the history." For the casual fan, that's likely so. 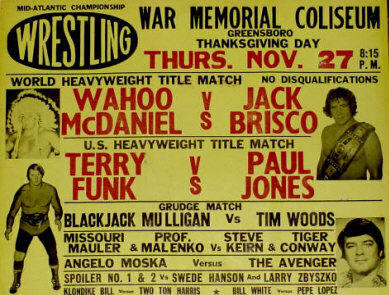 For the die-hard Mid-Atlantic Wrestling fans that grew up in that era, the month of November 1975 and the two Greensboro cards held that month will always be remembered for the outstanding matches fans witnessed between Terry Funk and Paul Jones. "I guess it's a small thing, really," Paul Jones told me as he laughed. "But I wanted to set the record straight!" 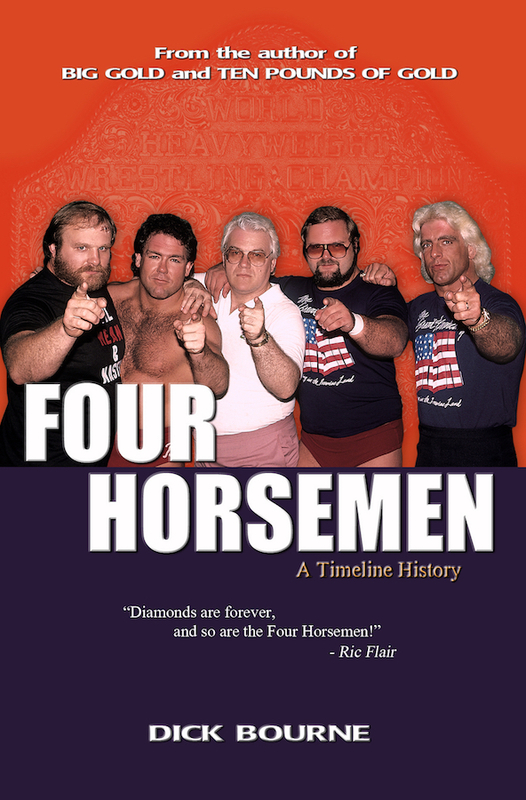 For more on the U.S. championship tournament that Paul mentioned, take a moment to check out the 5-part series we did commemorating the 40th anniversary of that big event in Greensboro. Lots of memorabilia and sound clips there from 40 years ago this month!